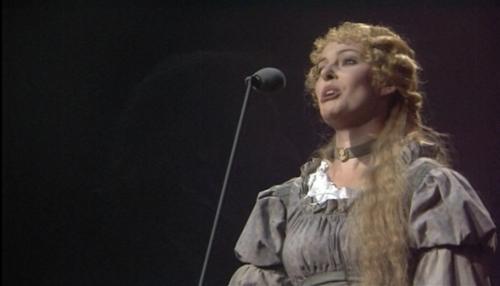 TAC Screencaps (Fantine's Arrest). . Wallpaper and background images in the Les Miserables club tagged: les miserables tac screencap 10th anniversary concert fantine's arrest.